Improved performance using the pedals you already own. 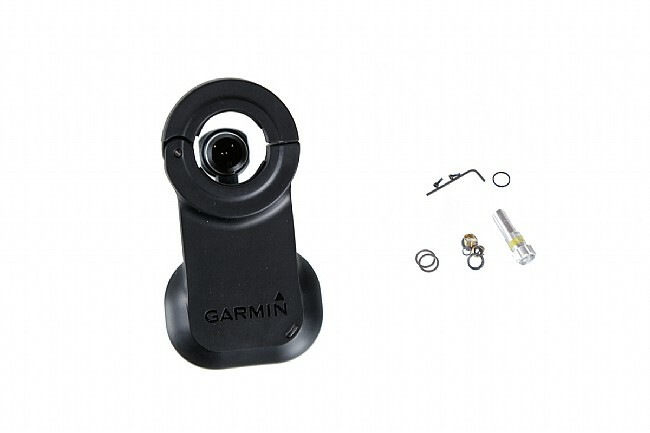 It's not often you can upgrade some of a bike component to make it as good as the newest version, but that's exactly what Garmin is offering with the Vector 2 upgrade kit. The kit swaps out only the pods to turn your Vector pedals into Vector 2. Includes two pods and hardware. Compatible with Vector 2 dual-pedal power systems. Standard fits 12-15 mm thick cranks. Large fits 15-18 mm thick cranks. I broke one pod of the old version that I was using. Bought to replace the broken and also upgrade at the same time. I'd buy it even if I didn't break my old pods, and install them and use the old pods for a backup.